Max Joint 100 Tablets NEW! 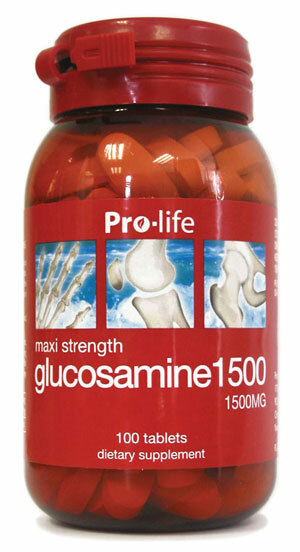 Max Joint is a combination of Glucosamine Sulphate, Chondroitin Sulphate and MSM, providing a good source of glycosaminoglycans and sulphur which are important for the growth and maintenance of healthy cartilage and joints. It also contains white willow which is an anti-inflammatory and analgesic herb. 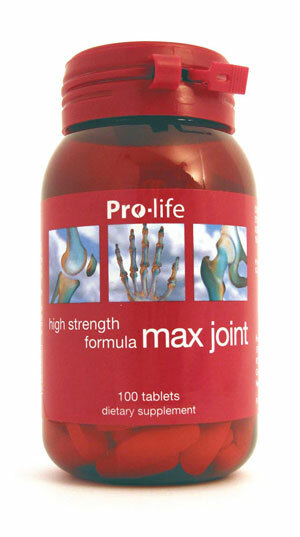 Max Joint is beneficial for joint problems such as osteoarthritis, sprains and strains, knee pains or back pain and etc.